Have I ever told you that I am a the world's biggest tea fan? I swear if I was present at the Boston Tea Party I would have jumped into that harbor and started drinking! That's how serious I am about tea. I inherited my love of tea from my grandmother. She drank a hot cup of tea every morning no matter what the season. I am the same way. I have a collection of teapots and tea infusers, but I have never thought about taking my tea on the go until I was introduced to Libre Tea glasses. Libre Tea thermal glasses and mugs have a glass interior, a durable poly exterior and removable tea filter giving you the freedom to brew a single serving of loose leaf tea and enjoy it at home or take it with you. It's also BPA-free, which is a huge bonus for this health- and eco-conscious tea-drinker! I took my Libre Tea mug to the Mardi Gras parade on Sunday. My rooibos blend stayed hot and fresh-tasting the entire time! Portable and Potent! I can't wait to brew some iced teas this summer. The Libre Tea glasses can be used two ways: put loose leaf tea in the glass compartment, add hot water, replace filter, steep and drink OR add hot water to the glass compartment, replace filter, put loose leaf tea in filter, turn glass upside down to brew, remove filter and drink. I recommend watching this How to Video. 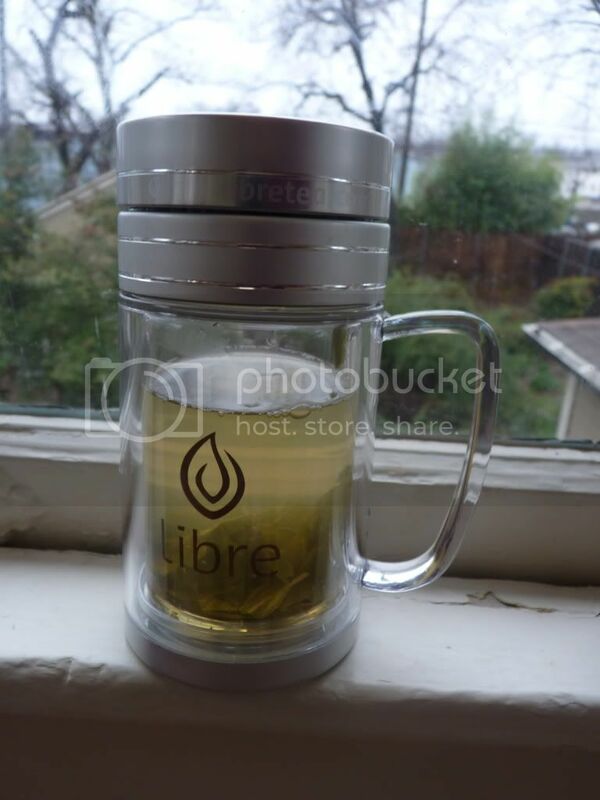 Buy It: The Libre Tea glass'n poly mug retails for $32.50. Win It: Win your own loose leaf tea infuser in the form of a Libre Tea 10 oz Mug! 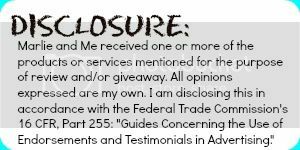 Please Read How to Enter This Giveaway: you must use the Rafflecopter form below to record your entries.Comments left on this blog post for the required or extra entries don't count unless you record it on the Rafflecopter form. There have been some changes to Rafflecopter! For instance, you now have to login with Facebook or your name/email address. This enables you to see your entries in a giveaway and edit them if needed. Please wait for the form to load, it may take longer to pop up than the rest of the web page. Make sure you have java script enabled and your browser updated. If you encounter an error, refreshing the page usually resolves the problem. If problem persists, please report the issue to Rafflecopter. Login to get started, click "Do It" next to each task to see the instructions, and start collecting your entries! My fav loose tea is any fruit flavour but I do like green tea as well. My favorite loose leaf tea is mint. I haven't tried very many loose leaf teas. My favorite tea is Chai! My favorite loose leaf tea is Orange Pekoe. My favourite loose leaf tea is Green Tea :) Looooooove it. I love green teas and herbal teas! I actually just ordered some from an Etsy site and I can't wait to get it! I like pretty much anything! I'm trying to drink more green tea....I like when they pearl it, because it's fun when the leaves unroll. Btw, this looks perfect for blooming teas! I have started REALLY getting into tea! I drink it every night before bed! would love the chance to win!! My favorite loose leaf tea flavor is Green Tea. My fave loose leaf is Teavana Superfruite Unity Green Tea. Ive never had loose leaf tea but i would love to try it! My favorite is Chamomile! I love to drink a cup at night to relax me before bed.